Raise your hand if you’re always on the lookout for ideal pet products! After all, our pets are family members and for many, they’re just like our own children. We want them happy and comfortable when we take them out and about, and content when we leave home. We also want to protect them and keep them safe. The pet products we’ve found on Amazon will do all that and more. Whether you’ve got a cat, dog, or small animal, these great finds will make caring for them easier and more fun. Dogs come in all sizes from practically pocket-sized to huge beasts with big hearts. They make delightful pets and have been our best buddies for the last 20,000 years. But it’s no surprise to any dog guardian that no matter the size, they require a lot of attention and training to keep life hassle free. Dogs tend to wander off and get into trouble if they’re not trained. They also bore easily, which is even worse. Here are some fun and clever pet products for your canine companion. This tops our list of ideal pet products because it’s fun for your dog and highly entertaining for you. This amazingly cool dog toy is a big favorite with pet parents. Stuff the trunk full of squeaky squirrels and challenge your dog to dig them all out. Then you can play throw and catch. It’s more fun than a … well, a trunk full of squirrels. This toy engages pets with a selection of squeaky squirrels. Hide them around the room and let your dog hide and seek. See if you can teach him to return the squirrels to their home. 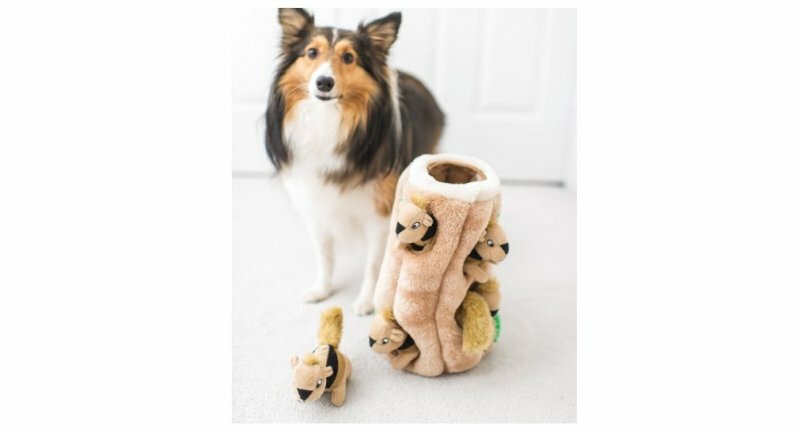 This toy comes in several sizes, from three to six squirrels. IT also comes in hedgehogs, bees in a hive, and birds in a birdhouse. Give your dog a window to the world beyond the fence while keeping him safely contained within. Prevents dogs from trying to dig, squeeze, or jump the fence just to see what’s happening on the other side. The durable acrylic bubbles are 9.5 inches in diameter. The black trim ring, hardware, and instructions are included. Teach your dog to ring the doorbell when nature calls got on our list of ideal pet products for dogs list with good reason. These handy bells mean no more trying to interpret worried looks or whimpers. Avoid accidents by giving your dog a clear way to let you know he needs to go outside. These high-quality bells have a lovely, pleasant tone. 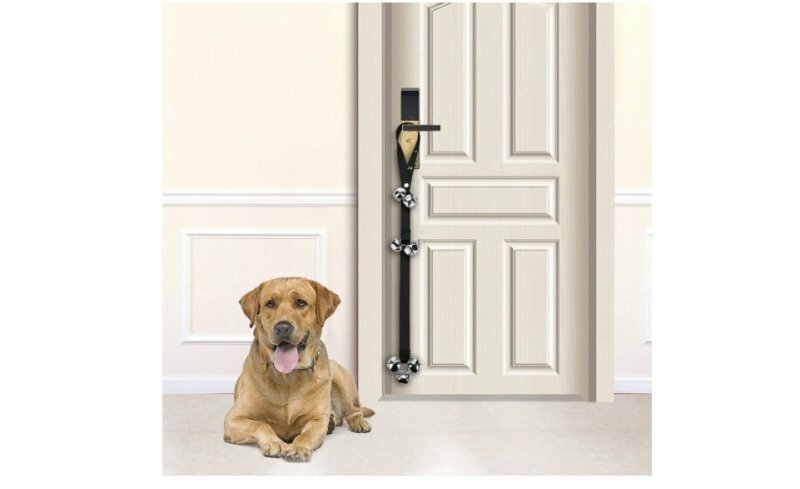 They’re easy to adjust to the length of your door and height of your dog, too. The belt is of heavy-duty nylon for long-lasting wear. 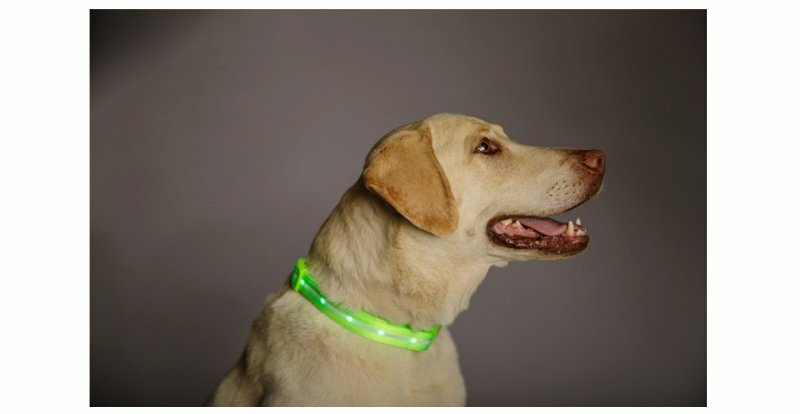 This super bright dog collar keeps you and your furry friend safe during nighttime walks. The Blazin’ Safety collar can be seen up to 350 yards away. The collar is rechargeable with a USB port, so there are no batteries to buy. It’s also water resistant, so no need to worry about it crashing in the rain when you really need it. The comfortable collar is 1-inch wide, and it comes in lengths from 8.1 to 27.6 inches. If your dog is eating too fast and too much, this oddly-shaped interactive dog bowl will slow him down. This bowl gives a bit of a challenge to dinner time, which keeps your pet from scarfing his food so fast he gets a tummy ache. The bowl is designed to keep the dog engaged up to ten times longer, which results in improved digestion. It comes in several shapes, sizes, and configuration. And as if all that wasn’t enough to qualify as one of our ideal pet products, these bowls are BPA free and dishwasher safe. Give your pup a real canine-friendly birthday cake with this peanut butter dog cake mix kit. Or make cupcakes and have a real party at the dog park. And apparently, we’re not the only ones who count this among our most ideal pet products. 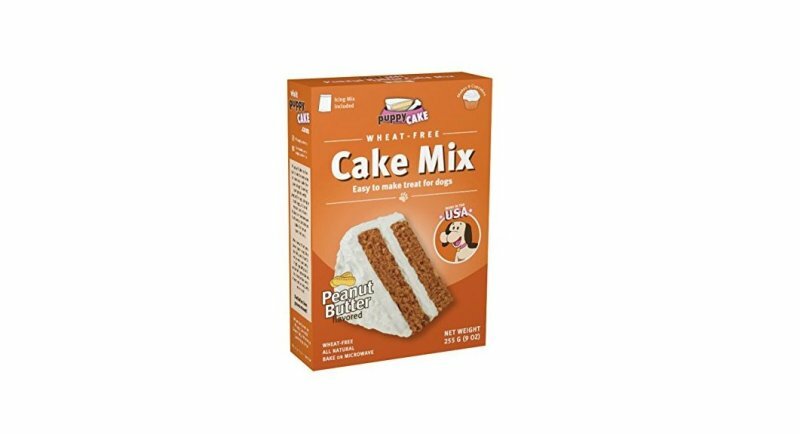 As seen on TV’s Shark Tank, this wheat-free cake mix is safe for dogs. You only need to add egg, oil and water — just like a cake mix for people. Don’t spend big bucks at the specialist dog bakery, when you can bake with love in your own home. Got a messy eater? Does your dog like to play in her water dish, leaving a dangerous sloppy mess? Well, this feeding station has got a backsplash! This kick-proof, spill-proof raised feeding station is just the thing you need to keep your floors safe and clean. The tray catches kibble, and spilled water drains into a reservoir. The station measures 21.5 by 14 by 14 inches. The front wall is 9.5 inches high. It comes is a selection of stylish colors for any home décor. 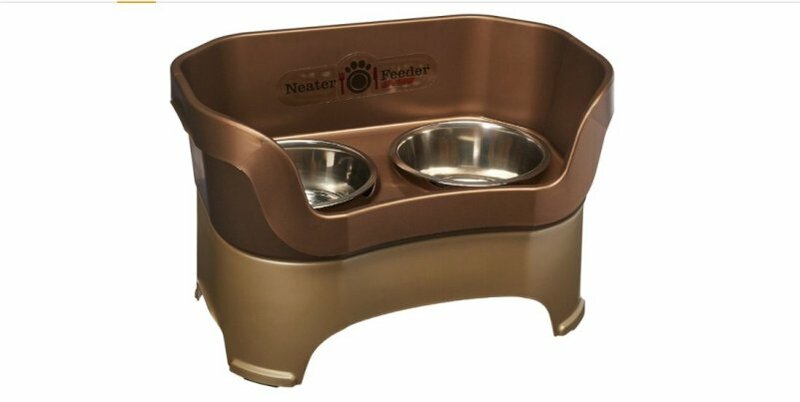 It’s also compatible with the Neater Feeder slow feed bowl. 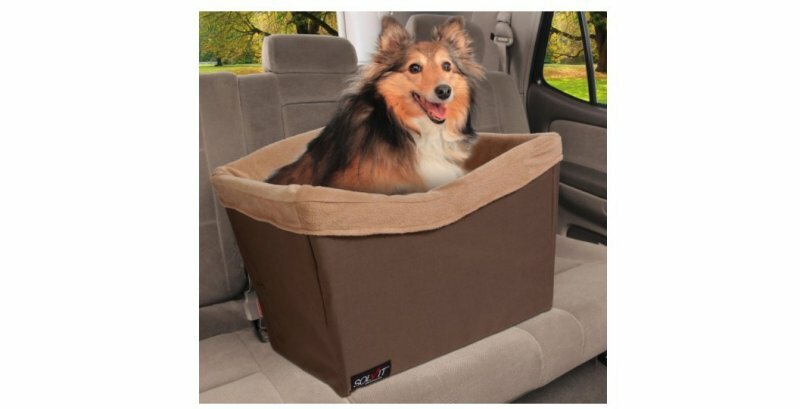 Keep your pet contained during long car trips with this safety seat. The internal rigid structure works with your auto’s seat belts to insure security. The Safety tethers tested up to 2,000 lbs. Dogs ride comfortably in this padded seat with a generous interior. The seat also allows your pet a view out the window, so he won’t be tempted to crawl out and become a nuisance. The seat interior measures 19.5 inches wide by 14.5 inches deep at the top, with sides at 8 inches high. The lining is removable for washing, and the seat assembles without any tools at all. 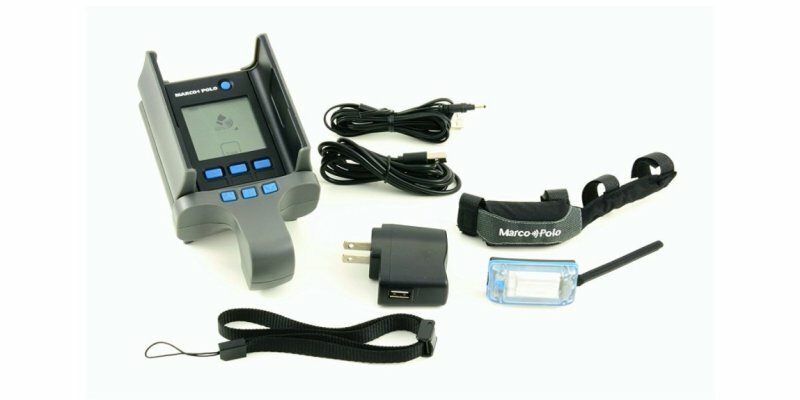 If you’ve got one of those wanderers that seems to be able to find his way through, under, or over any fence, check out the Marco Polo pet tracking system. Never experience that wretched sinking feeling that you’ll never see your beloved pet again. This system is self-contained, and doesn’t need a GPS or cellular tower. So there are no subscription fees. It’s simple to set up, and you can start searching for a missing pet with the press of a button. You can even get extra tracking tags to keep track of up to three pets. Tags are waterproof and light enough for cats, too. The rechargeable battery on the collar lasts up to six weeks, even when guardians are monitoring them continuously. You can also set it to track continuously and alarm if your pet wanders out of the safety zone. The tracking system will locate your pet up to two miles. If your dog has gone further, it will continuously scan within that two-mile range as you walk or drive. Even if they’re hurt or hiding, Marco Polo will give you their exact location. No list of ideal pet products is complete without this brilliant little piece of tech. Check in on your fur-baby throughout the day with the Furbo Dog Camera. With the easy to set up camera, connect with your dog any time of day via your smartphone. 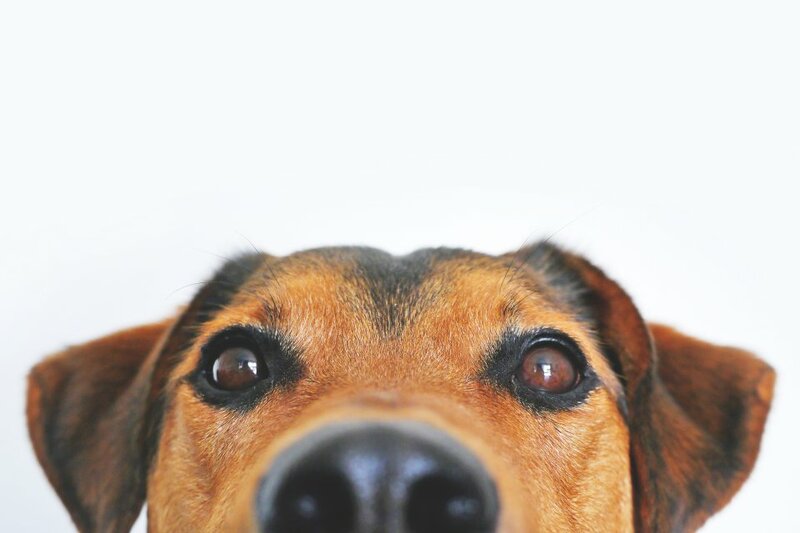 It alerts to signal when your dog is near the camera, using dog recognition technology. Furbo will send you images of your dog throughout the day when he’s facing the camera. It also sends push notifications if your dog is barking and allows you to talk with your pet via the app. You can even toss treats to your dog while interacting with them. Furbo also alerts you when a human is sensed, just in case. This awesome and easy-to-use dog grooming station means you can give your dog a bath anywhere. Take it outside or in any room of the house. 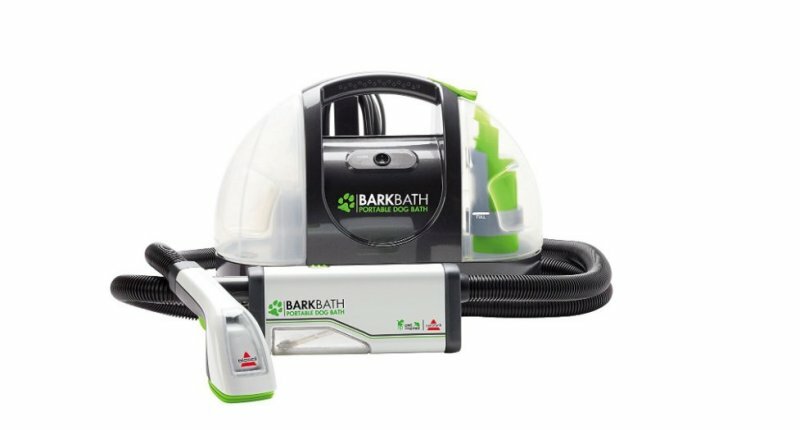 The Bissell BarkBath has special nozzles that help you clean dog hair beneath the fur, making sure your dog’s skin is clean. Uses less water, with only 48 ounces of water needed to bathe an 80-pound hound. Comes with the bath unit, bath tools, sound dampening mat, cleaning cloth, shampoo, and training tips for bath-aversive dogs. It also comes with a 13-foot hose so you can move the unit far from the dog. 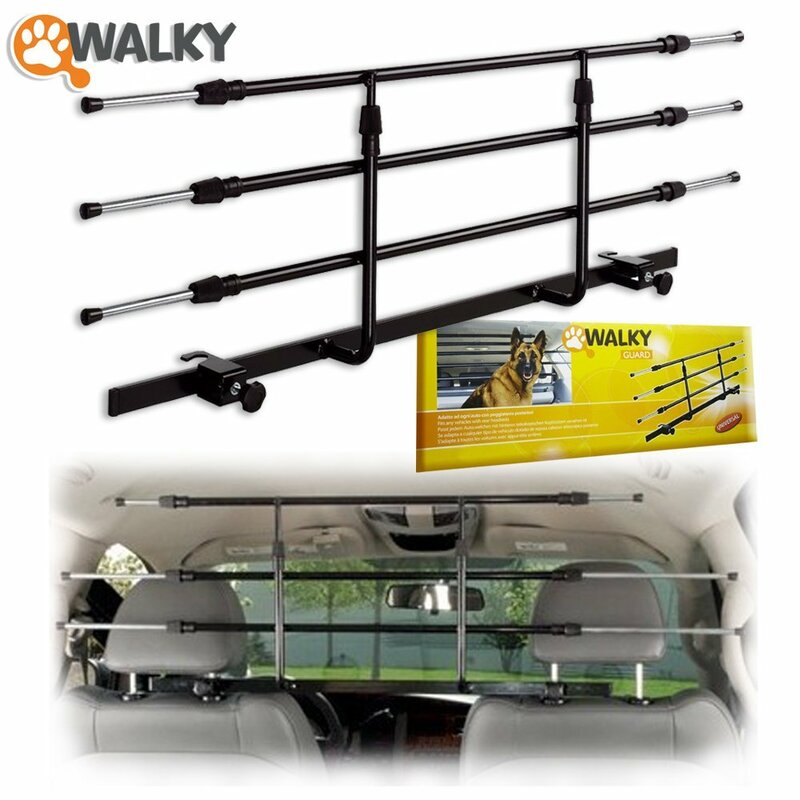 Keep Fido safe in the back of the vehicle with this adjustable auto barrier. Dog is man’s best friend, but sometimes that means they get a bit needy at the wrong time. Drive in confidence knowing that you’ll be distraction free, keeping you, your family, and your pet safe. These adjustable telescopic bars ensure a perfect fit in your vehicle every time, both width and height. Easy to install and easy to remove. Made of powder-coated steel, the barrier’s minimum measurement is 12 by 34 inches. Fullest extension dimensions are 18 by 56 inches wide. Small dogs and senior dogs sometimes have a hard time making it up to the bed, couch, or even into your vehicle for a trip to the vet or dog park. 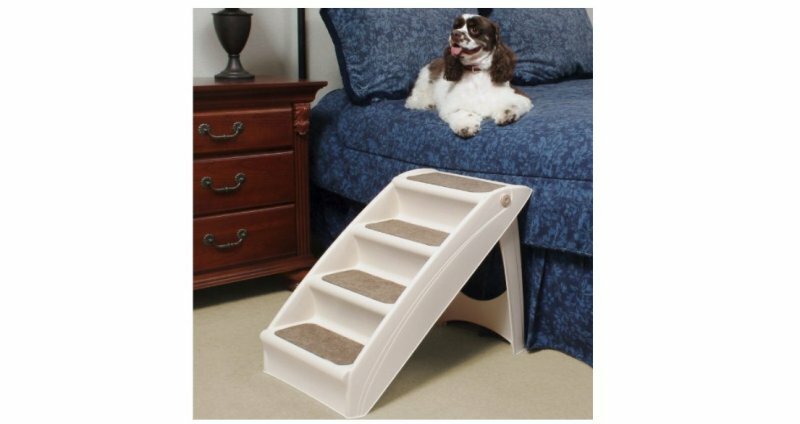 This handy foldable step ladder for dogs makes life that much easier The stairs weigh no more than 5 pounds, but will support up to 120 pounds. This makes them perfect for large dogs in their mature years with arthritis. The stairs are easy to fold, which means you can tuck them under the bed or couch, or them stow it in your car trunk. Non-skid surfaces make them safe even in the rain. Stair dimensions are 24 by 16 by 20 inches. The steps are 6 inches deep by 13 inches wide and only 4.75 inches high. Some people say that they’re just not “cat people,” and the reason may be that cats are a bit more independent. They’re often happy taking care of their own needs for amusement, even for food. But that’s one of the things that can make cat guardianship a real stress-free pleasure. They do tend to keep themselves busy, fed, and even clean. But indoor cats need the right environment with stimulation and plenty of places to climb, as well as comfort and warmth. Here are some awesome pet products for your cat that will keep him busy and challenged for a rich full life. Doc & Phoebe’s Interactive Indoor Hunting Cat Feeder tops our list of ideal pet products for cats with good reason. This innovative and award-winning kitty product is not just better for your cat, it’s fun for us to watch. Stop scarf & barf syndrome and let your pet hunt their food, just like in the wild. A bored cat is a naughty cat. Stop bad behavior in its tracks with diversion and play by leveraging your cat’s natural instincts. Use the scoop to fill each of the system mice with your cat’s daily meal allotment of kibble. They’ll need to seek and hunt each mouse, resulting in five small meals a day. 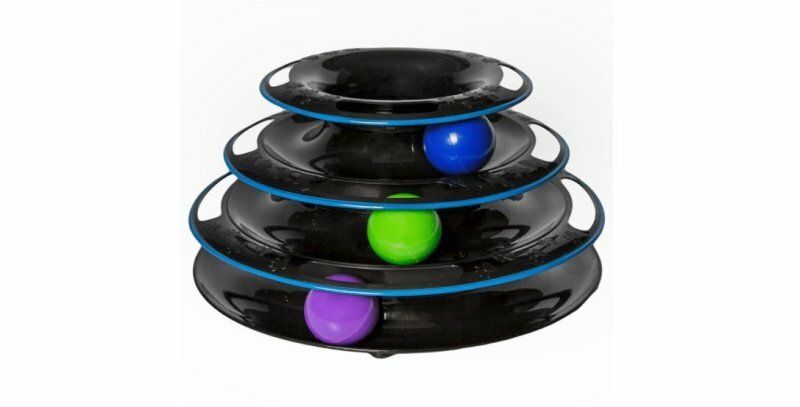 This keeps cats busy and occupied, while also keeping them from over eating. Help Fluffy work out some of that killer instinct with this kitty activity center. 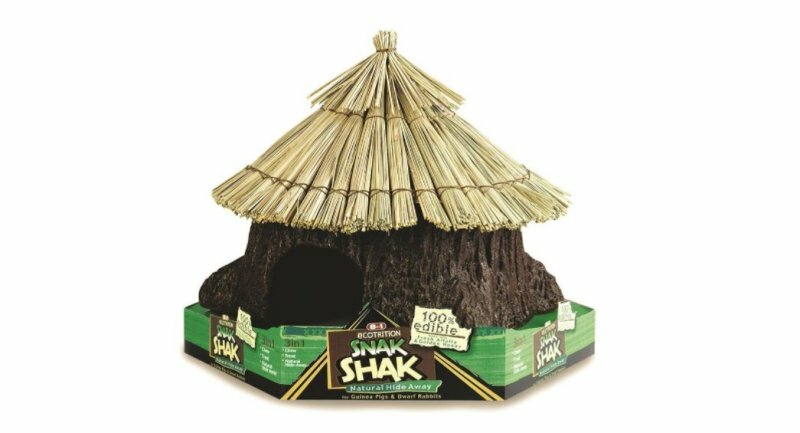 Add some crunchy treats and let your cat poke and scoop to retrieve the noms from the tunnels. Six separate tunnels can be adjusted to vary how quickly the treats are released. It also doubles as a slow feeder. Use your cat’s regular cat food to release throughout the day to avoid overeating. And it’s dishwasher safe, too. This gem among ideal pet products looks good and serves multiple purposes. Is it a cat bed, or is it a cat scratching station? Maybe it’s modern art. It’s all three! This catnip-infused cat lounge permits claw sharpening and relaxing. Manufactured of recycled cardboard, it gives cats a safe place to scratch keeps them from destroying your furniture. The neutral colors (choose from three) and sleek design fit into any décor. And it’s big enough to hold even Garfield-sized cats, at 34 by 10.5 by 10.5 inches. Featured on Animal Planet’s My Cat From Hell, and a winner of the 2015 Eco-Excellence Award. This filtered water system is perfect for your water-snob kitty. For a pet that hates getting a bath, cats can sure be fussy about their drinking water. They love fountains and running water, and the Drinkwell provides 100 ounces of fresh filtered water in style. The elevated drinking dish makes water more accessible. The wide free-falling fountain aerates and keeps water tasting fresh. The replaceable charcoal filters ensure that it’s as fresh and clean as it tastes. The low-voltage, quiet pump uses very little electricity, and the BPA-free plastic dishes can be cleaned in the dishwasher for additional sterilization. Provide a clean litter box for your feline friend with every visit. And keep your hands clean. No more mucking out a filthy litter box! The CatGenie flushes away waste and then cleans itself. All you need to do is press the button to program it. 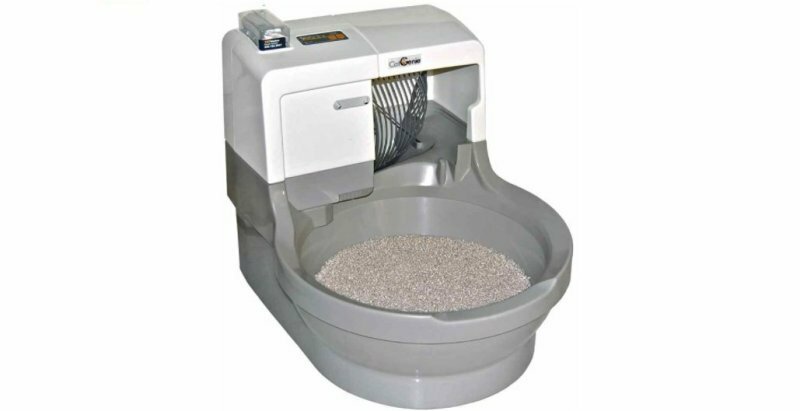 CatGenie uses permanent granules, so you’ll never have to buy cat litter again. It’s washable, reusable, and totally dust free! Hook it up to your cold water line, plug it in, and never touch dirty litter again! Whoever thought of this probably had a busy family with lots of kids and pets. You want your cat to have free access to potty, but you certainly don’t want your dog snacking at the litter box. And you certainly don’t want your toddler mistaking it for the sandbox at the park. You can lock the litter box away in a bathroom or laundry room, but you’ll spend your whole day opening and closing the door for Miss Mittens. 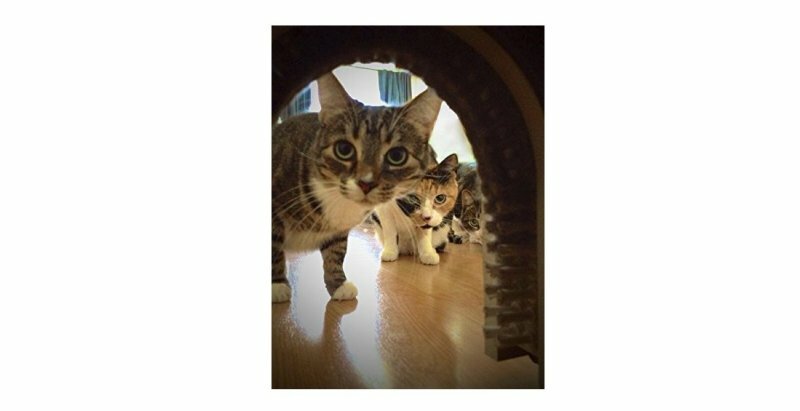 Get the Cat Door — an interior cat hole you can install in any door or wall that lets your cat through but keeps out kids and dogs. Easy to install, you can also paint the cat hole to match your décor or get more creative. 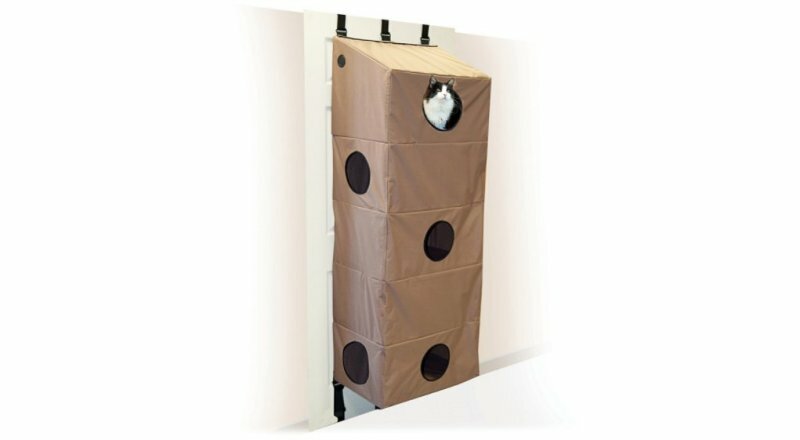 You can also install the cat hole in a free-standing litter box enclosure. And as a bonus, the arched cat hole has provides your cat with a quick grooming brush as she passes through. The brush is removable for cleaning, and that keeps your cat happy and your home cleaner, with less free-floating cat hair, too. Watch your cat literally climb the walls with this cat shelf set. It includes two steps, a condo, and a hammock. All four parts are covered with soft plush and include sisal surfaces for safe scratching. They mount securely to wall studs with the included hardware. This cat condo hangs from the door and takes up less space. It mounts on nearly any door and has complete interior access on all levels. Made from waterproof material, the larger version has seven peepholes and five cubby spaces for your kitties. You can remove it from the door and fold it for storage when not in use. No tools needed and no floor space used. This is an insanely fun toy for cats. 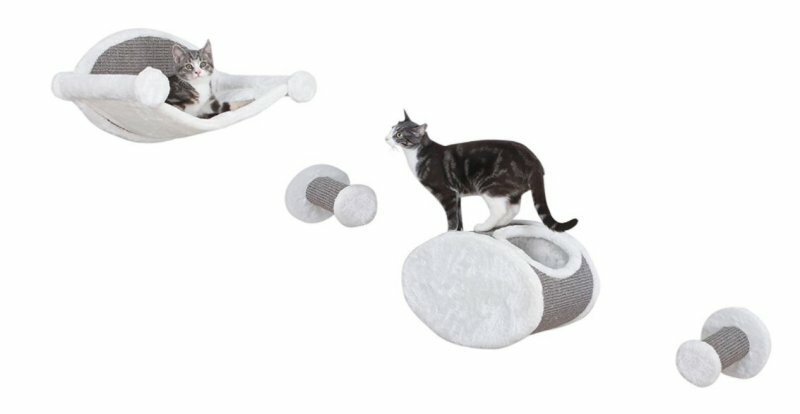 This three-level track toy will keep your cat fascinated. The utter busy-ness is great for multiple cats, too. Watch as your cat tries to remove the balls as they wind around the track. No small detachable parts, so it’s safe for your kitty as well as any small human crawling nearby. This sturdy track toy is meant to last, too, Made with ABS plastic and guaranteed to amuse or your money back. The outside world is your cat’s oyster, but safely behind a pane of glass. This kitty sill lets your cat bask in the sunshine and chatter at the birds all the livelong day. Includes a soft, removable pad for machine washing. 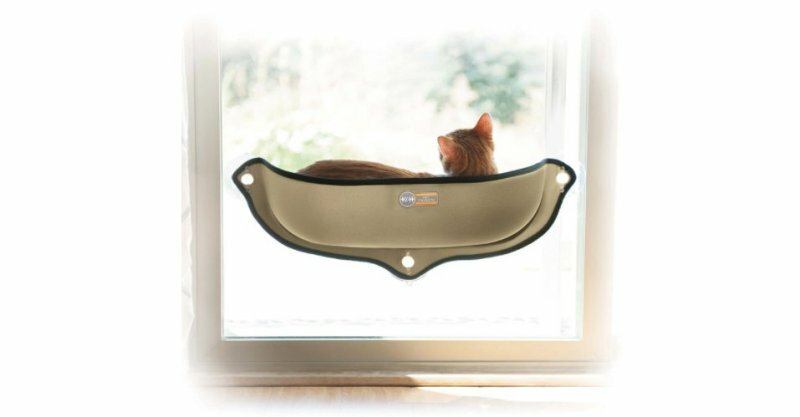 Sill mounts on any window safely, providing your cat with hours of entertainment. Uses suction cups to adhere to windows, and needs a 30 by 14-inch area for installation. The sill comes in green or tan and holds up to 60 pounds. 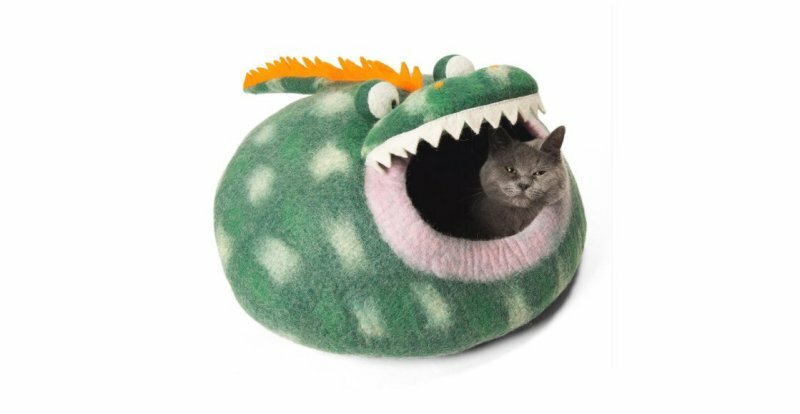 This eco-friendly cat cave is made from natural merino wool felt. The cave shape provides security, but it’s roomy enough to stretch out. Perfect for winter nights, yet cool in the summer. Handmade in Nepal without chemicals, these cat beds come in a range of colors like brown, blue, and gray. They also come in fun shapes too, like frogs, fish, dragons, and pigs. We debated whether to add this to our list of ideal pet products. 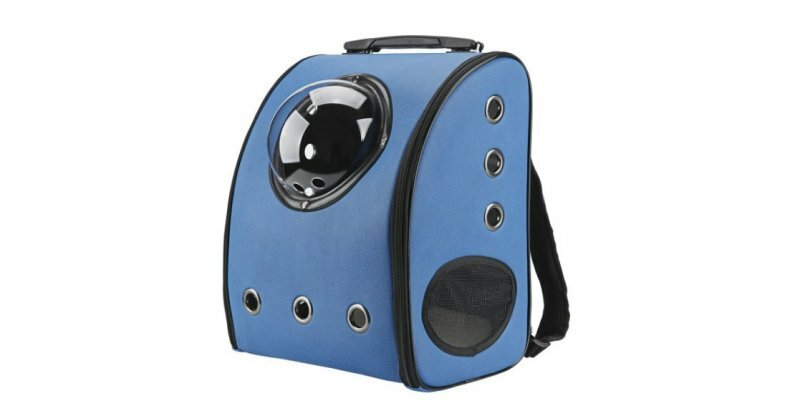 After all, this Traveler Bubble Backpack Cat Carrier seems designed to ruin your cat’s life. This cat backpack lets your kitty watch the world go by as he travels with you wherever you go. Perfect for cats on the go and airline approved, this carrier is easy to use. With adjustable shoulder straps padded for comfort. It has a built-in security leash, mesh panels, and ventilation holes. It’s also has a soft, washable pad inside. Fits up to a 12-pound cat. Dimensions are 13 inches long by 9 inches wide by 15.75 inches high. Small animals make great pets for children and adults who don’t have enough room for a cat or dog. They’re small, which means they’re the perfect size for your child’s bedroom, a dorm room, or a small apartment. Space needs aside, they’re also fun and fascinating pets to care for. Guinea pigs, Chinchillas, ferrets, rabbits, and pet rats need daily attention to diet and safety. They become very attached and love to play with their humans. 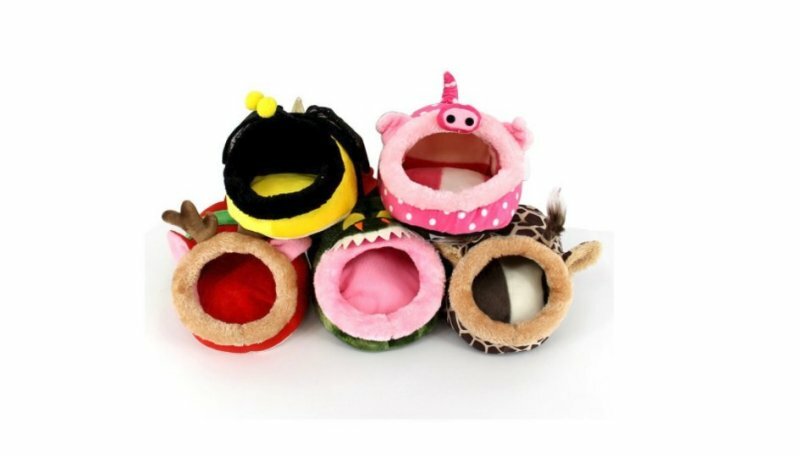 There are plenty of clever and fun pet products specially made for your pocket pet. 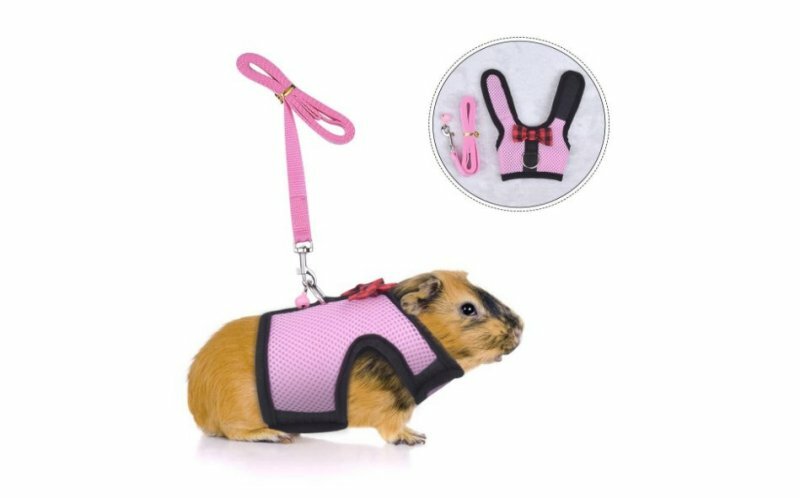 Take the G-pig for a walk in the sunshine in safety and confidence with this comfortable harness. Also suitable for ferrets and rats. The soft mesh harness keeps your pet secure without choking or hurting his neck. Uses Velcro around the body and measures 6 to 7 inches around the neck, 7 – 8.5 inches around the chest, and 4.5 inches long. Guinea pigs rarely feel like a brisk jog, but this harness means you can take yours out to graze and catch some rays without him getting lost. We count this among our favorite ideal pet products because it’s both cute and practical. Plush and adorable, these cartoon animal snuggies are perfect for guinea pigs and other small animal pets. Warm and toasty, they have lots of padding for the ultimate in rodent comfort. Chose from bees, crocodiles, giraffes, pigs, and even a red elk for the holidays. This toy does double-duty to earn its place on our ideal pet products list. 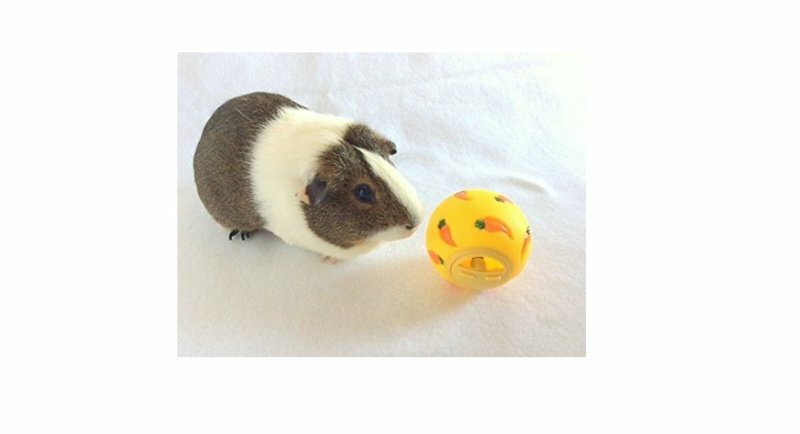 The Wheeky Treat Ball busts boredom and keeps guinea pigs and rabbits busy for hours. Fill with hay pellets or diced veggies and let them push the ball around to get out all the goodies. The treat opening is adjustable, so you can change it according to the size of the food. The bright color means it’s easy to find before the food spoils, too. The ball is about 3 inches in diameter, just right for hedgehogs, rats, rabbits, and other small pets. Every kid wants to take their hamster to school for show and tell, but nobody wants to schlep the whole cage assembly. 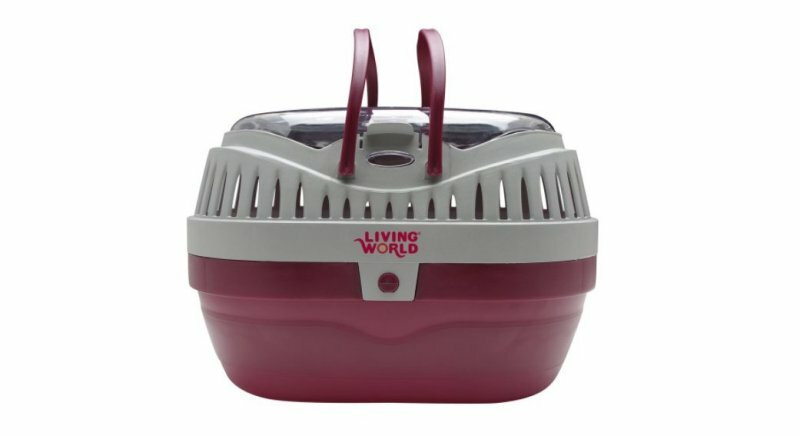 The Hagen Living World pet carrier is perfect for transporting small pets. No more flimsy shoe boxes. The interior bottom surface is ridged to keep pets from sliding around during travel. It’s also well ventilated for pet comfort. The plastic viewing window means you’re assured of pet safety. The durable plastic is easy to clean, and the carrier has two leverage handles that make it easy to carry. Comes in two sizes: The small one is 9 by 6.8 by 6. 1 inches, suitable for mice, gerbils, and hamsters. The larger carrier is 11.8 by 9 by 8.3 inches, and suitable for guinea pigs and rats. 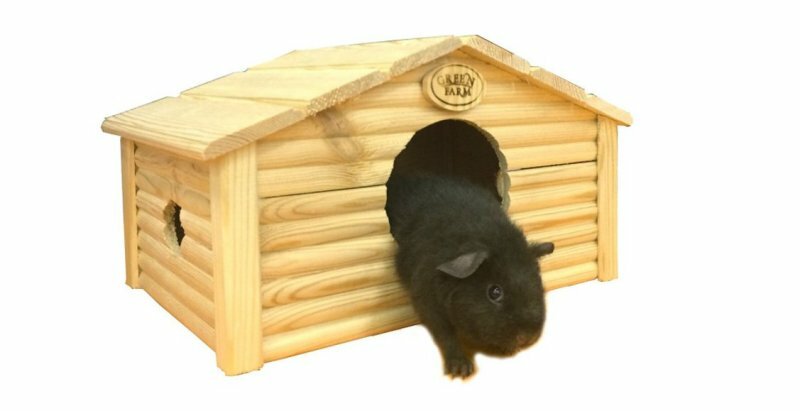 The All Wood Guinea Pig House made our list of ideal pet products with good reason. After all, rodents can live in it, and they can gnaw on it. Like many small animal pets, guinea pigs need to gnaw to keep their teeth from growing too long. They also feel the need to hide from predators. This all-wooden house is perfect for them to hide in, snuggle up in, and chew on to their heart’s delight. There are plenty of plastic hidey houses on the market, but they’re light and G-pigs often flip them over. And they can’t really gnaw on them, either. The pine wood has been kiln-dried and no metal nails were used. So it’s safe for your pet to chew on. The dimensions are 12.2 by 8 by 6.8 inches. Perfect for a guinea pig or two, or a family of hamsters. 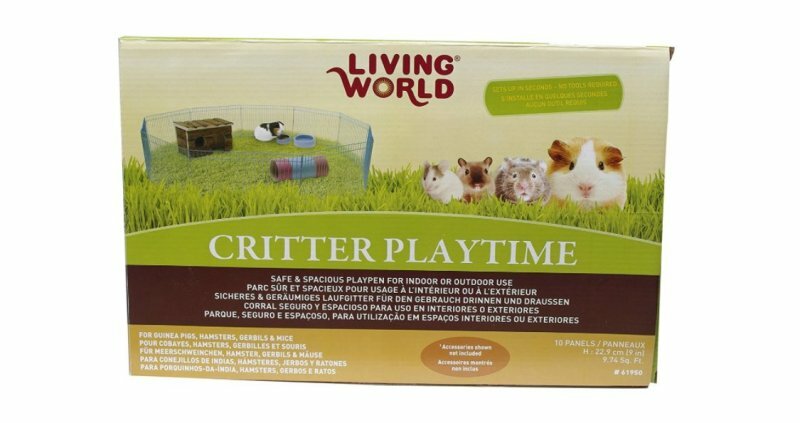 This animal enclosure is perfect for keeping small pets contained during playtime. Use inside or out to add more exercise to your pet’s schedule. Indoors, it keeps hedgehogs and guinea pigs from wandering off and going missing under beds. Outdoors, you can let them graze (while supervised) and enjoy some fresh air and fresh grass. The ten panels are made of epoxy-coated iron. The 13 by 9 inch panels hinge together, and no tools are needed to assemble it into the 10-square-foot enclosure. May not be suitable for very small pets or those that jump. It’s almost too cute to eat, but this 100-percent edible house for G-pigs and rabbits is made with alfalfa and honey. Helps guinea pigs and rabbits keep their teeth trimmed while providing vital minerals to their diet. Dimensions are 13 inches long by 14 inches wide by 13 inches high, which is just right for larger pet rodents like chinchillas, rabbits, large rats, and guinea pigs. 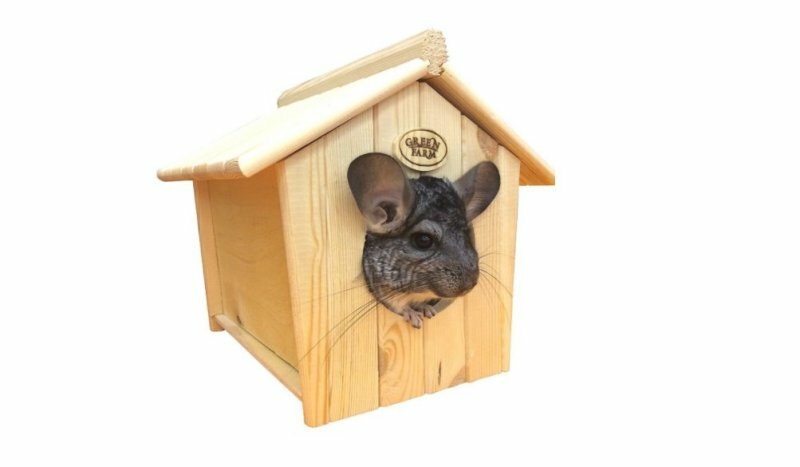 Chinchillas like to make their sandy ablutions in private, and this wood bath house fits the bill. Along with gerbils and hamsters, chinchillas like to bathe in sand to absorb oils from their fur and remove pests. This bathhouse will keep the dust in. And it’s safe to chew, because it has no metal nails. The bath house is 9.4 by 12 by 10 inches. When it comes to ideal pet products, Ferrets love this Pop-N-Play Ball Pit. They love to jump in and out of holes and tunnel through the balls. Rats love them too. Great for one or more ferrets. The ball pit includes 35 plastic balls, and you can purchase extra balls separately. It folds flat when not in use, and attaches to furniture and enclosures with Velcro to prevent tipping over. Pets depend on us for every aspect of their lives, so we owe it to them to keep them safe and healthy. We also need to keep them engaged and active. These ideal pet products that provide the same stimulation and challenges of their natural environment — minus the dangers — help keep pets from acting out and indulging in bad behavior. Mental stimulation also helps your pet stay young and engaged. Boredom is just as bad for animals as it is for humans. Inside the human world, our desire to protect them means they often don’t get enough playtime to keep their instincts honed and their bodies fit. Chose from the vast selection of pet products to keep your pet in peak condition.